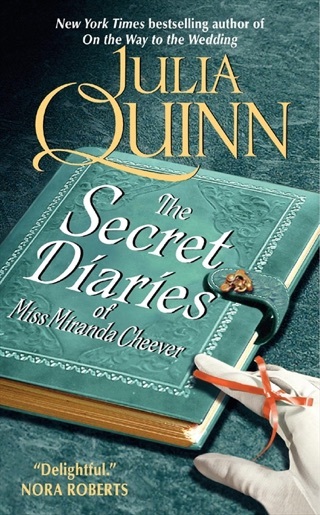 Like an episode of Downton Abbey mixed with a great rom-com, Because of Miss Bridgerton took us on a delightfully old-fashioned journey. 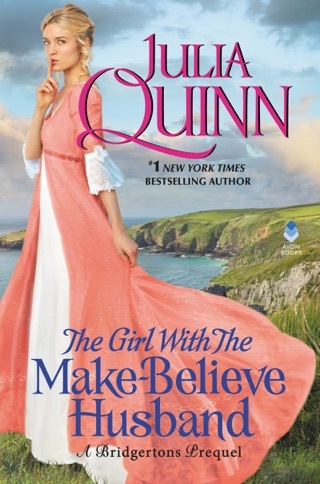 Impulsive and fun-loving, Billie Bridgerton can’t stand George Rokesby, the older brother of her best friends, Edward and Andrew, and the dutiful heir to his family’s fortunes. 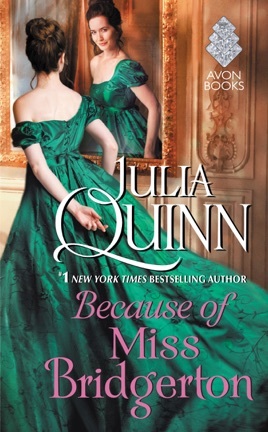 It’s not hard to see where Julia Quinn’s historical romance is headed, but getting there is oh-so fun. Between the reluctant lovers’ banter and the domestic dramas that swirl around them, we devoured this novel in record time. 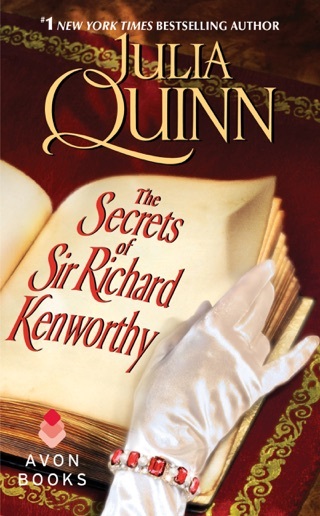 Quinn (The Sum of All Kisses) skips back a generation in her best-selling Bridgerton family series, establishing the relationships and connections of the family during the late 18th century. Billie Bridgerton is a reckless tomboy who grew up playing with her neighbors Andrew and Edward Rokesby. She's dismayed to wind up trapped on a farmhouse roof with their disapproving older brother, George. Billie and George have never been friends, but they keep being thrown together in awkward situations, such as a house party to celebrate Andrew's leave from the navy. Soon they join up on purpose to locate Edward, who's missing from his regiment in the American colonies, and they realize that their time together has changed the nature of their relationship. George and Billie are clear preludes to their descendants, and their love hinges on both their self-discoveries and their interactions. The dangling threads of other characters may be frustrating for those looking for a standalone experience. 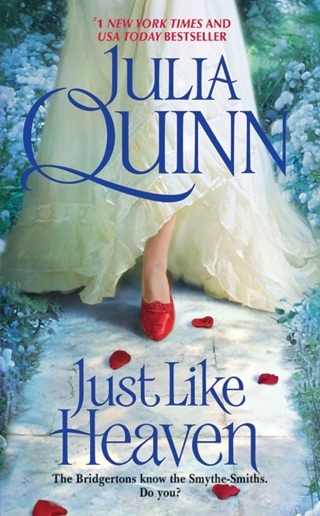 I never miss a Julia Quinn book. 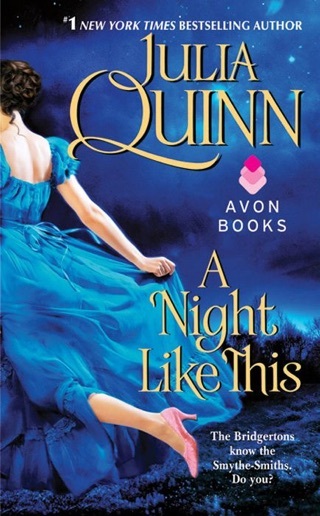 One of the best historical romance writers ever. Intrigue, romance, and a whole lot of fun. Another great series from JQ that includes members of our favorite family. I loved Billie and how “uncommon”she was! I read the story about Billie's parents but their personalities in this book don't match with their own story. Yes, they've aged but not so much that Lady Bridgerton turns into a ninny and Lord Bridgerton a doddering old fool. Would have been nice to have some continuity. But other than that a good story.